Will stay "cool to the touch" after heating. 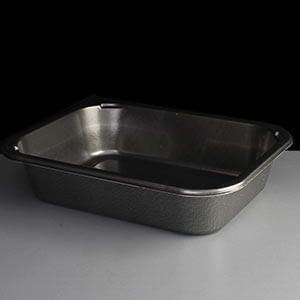 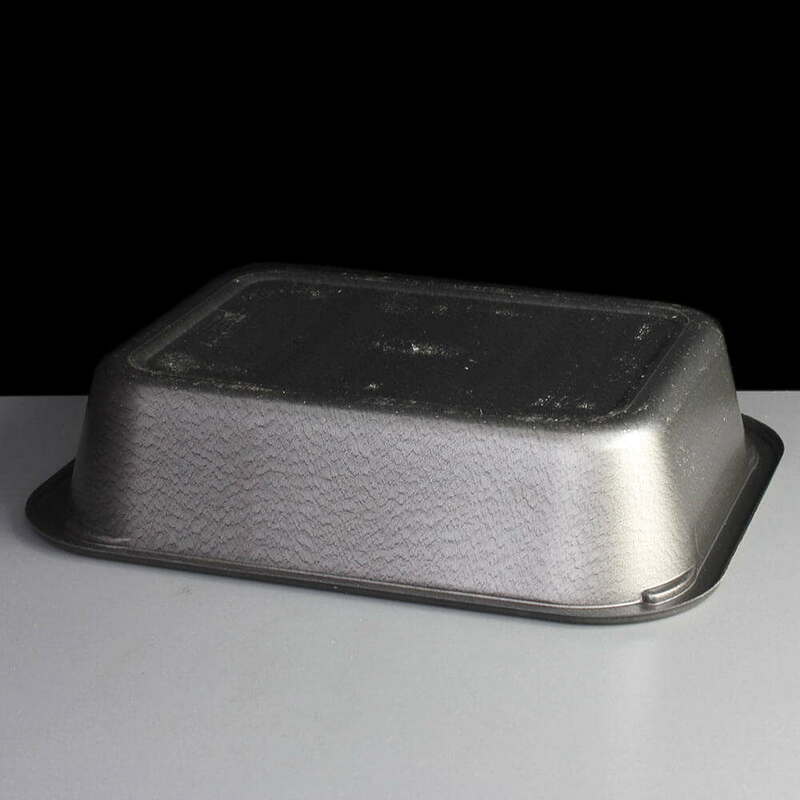 An airPET dual ovenable tray which is designed to be heated up to 200ºC in either a microwave or conventional oven whilst at the same time staying "cool to the touch". 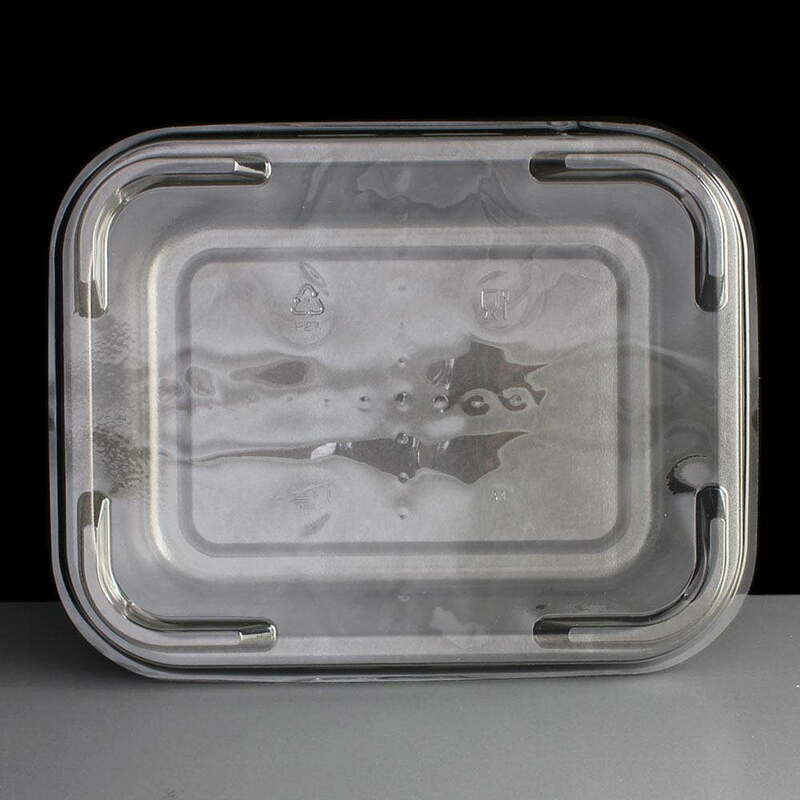 They can also be frozen down to -20ºC . 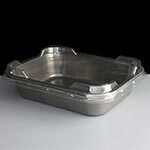 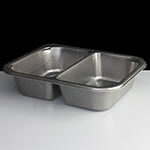 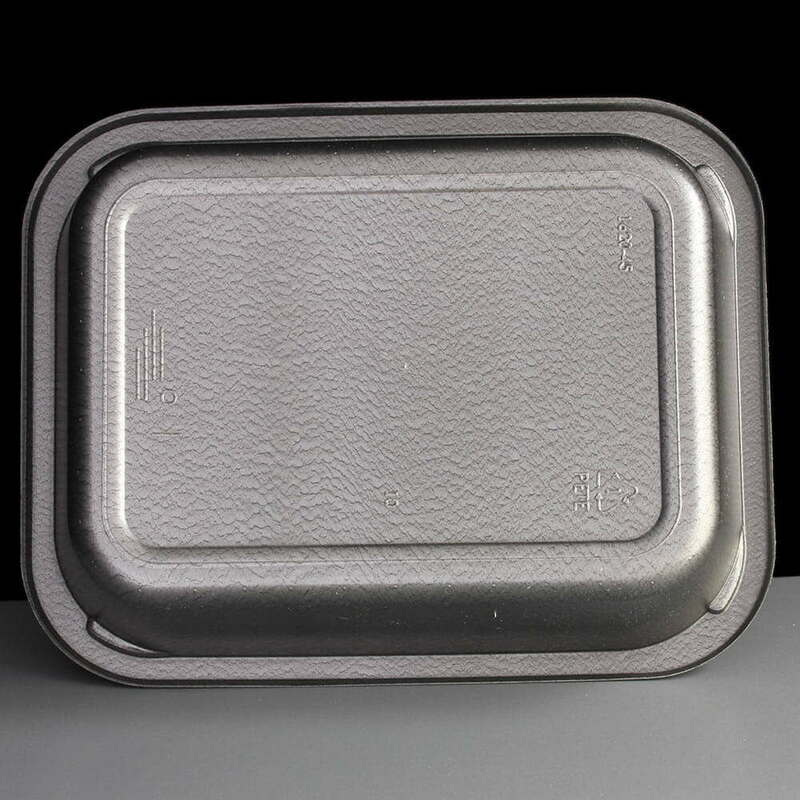 Ideal for Lasagne, Cottage Pie, Pasta bakes etc. 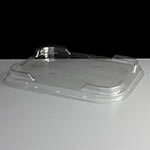 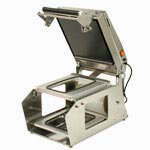 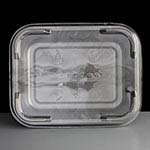 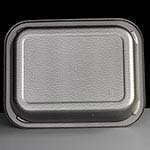 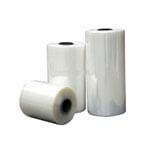 A separate clear lid APL02 is available however these are not heat resistant so used for transportation purposes only.